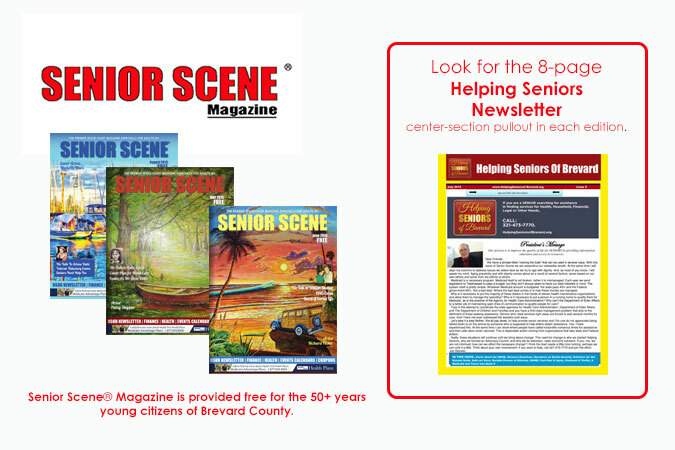 Senior Scene Magazine is provided free for the 50+ years young citizens of Brevard County on the East Coast of Florida. Senior Scene is a monthly, Lifestyle magazine, providing Entertainment, Nostalgia, Financial and Health information, plus much more valuable information for the Mature and Boomer age reader. Senior Scene provides the most complete Community and Senior Calendars monthly so that residents and visitors travelling to the Space Coast can see all there is to offer here. 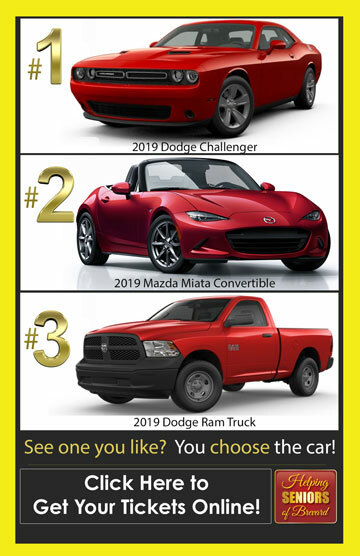 Senior Scene provides local businesses a chance to market and advertise to readers in a valuable and professional monthly magazine. Find Senior Scene Magazine at locations that you frequent or through your senior club or organization. If you don’t see it…ask for it! Each edition provides a unique blend of news stories, feature articles, profiles and coverage of importance to the residents and visitors of each area. 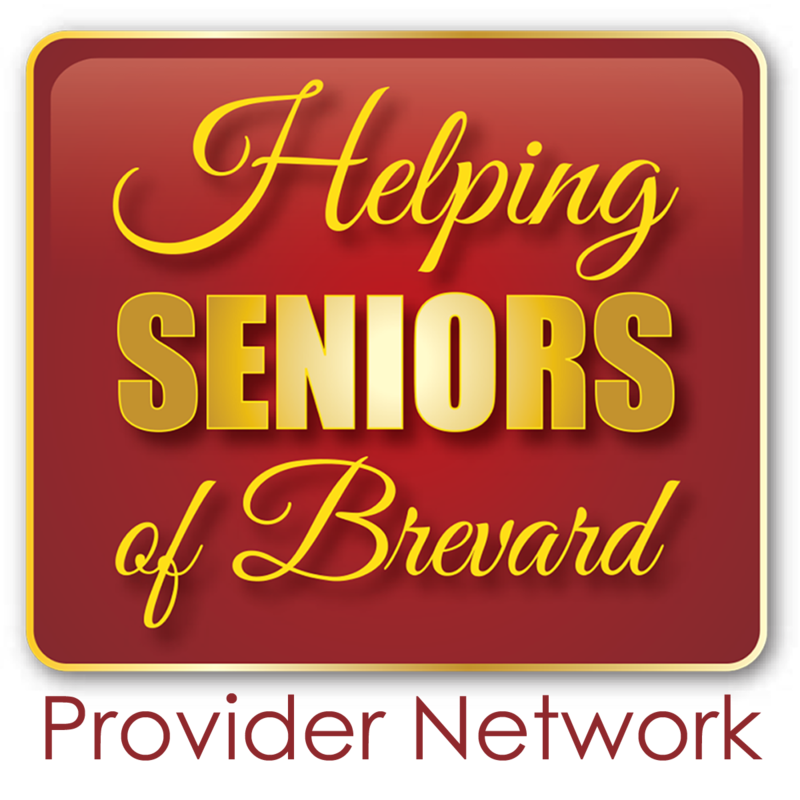 Each month you’ll find Joe Steckler‘s Helping Seniors of Brevard column in the popular Seniors Scene Magazine widely distributed throughout Brevard County. Joe Steckler, who is certainly one of Brevard County’s leading Senior Advocates, is known for his tireless passion to connect Seniors with the information they need to age with dignity. 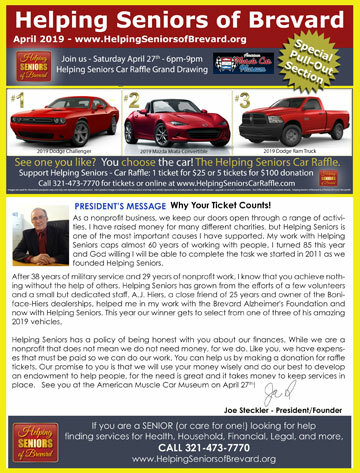 You can find Joe’s column (along with our special 8-page Center Section Pullout edition of the monthly Helping Seniors of Brevard Newsletter) inSenior Scene Magazine each month – 8,000-12,000 copies of Senior Scene Magazine are distributed throughout Brevard County each issue.